Can you believe we've been in school for 100 days already?!?! Well, as of Friday we will have! 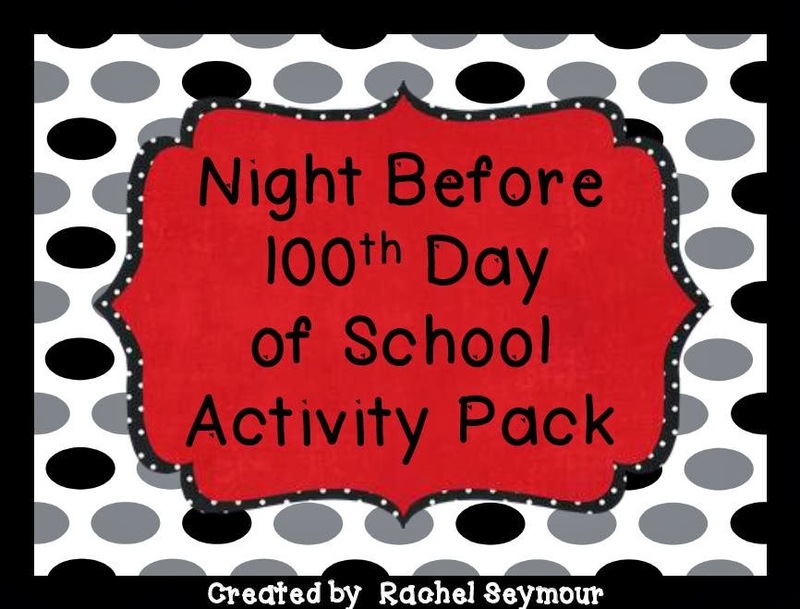 I wanted to share my Night Before 100th Day of School Pack with you! You can have your kiddos bring in 100 things and have lots of fun sorting and counting them. There is also a class book to make about the items your kiddos brought in or would bring in if they could. 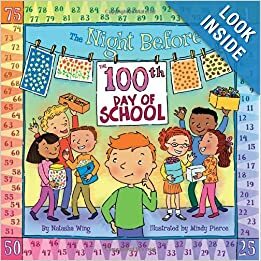 I always begin our fun by reading Natasha Wing's story The Night Before the 100th Day of School. 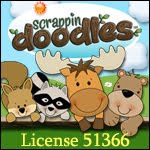 You can click the picture below to go purchase it. My kiddos LOVE her books! 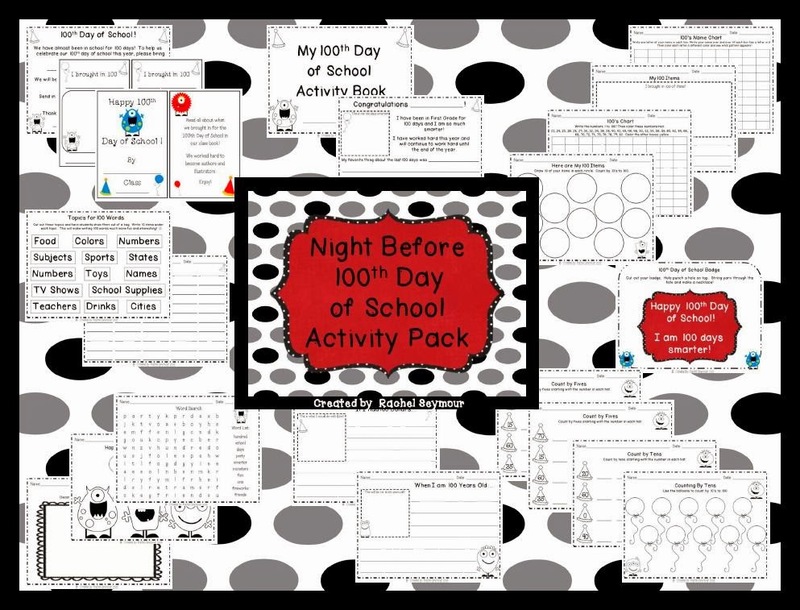 Here is my Night Before 100th Day of School Pack! We used it last year and will be using it again on Friday, although since we've had so many snow/cold days lately we won't be doing as much as I had originally planned. That's how life goes! We will be counting 100 Fruit Loops and making necklaces too! A 'mystery 100 day bag'. Student will take home a brown paper bag and fill it with 100 something.. Eating 100 day snacks. Reading a 100 day books. Wearing 100 day crowns! We will be dressing up as 100-year olds! Students will be taking their pictures on the ipad and with an app, make themselves look 100. Students also bring in a collection of 100 items in a zip lock bag. Not too much...making a picture with the numbers 1-0-0 is always fun! Thanks for sharing these ideas! I love using the app to make them look 100 years old! How fun! I think we will make the goal of reading 100 books on Friday too- love that idea! I'm sending my 100th Day pack to you now! Everything You Need to Teach and Watch Penguins!